One of the things I love most about owning an older home is having a hallway. Granted, it’s not spectacular like in a country home (but that’s ok too because I don’t have a butler to answer the door). 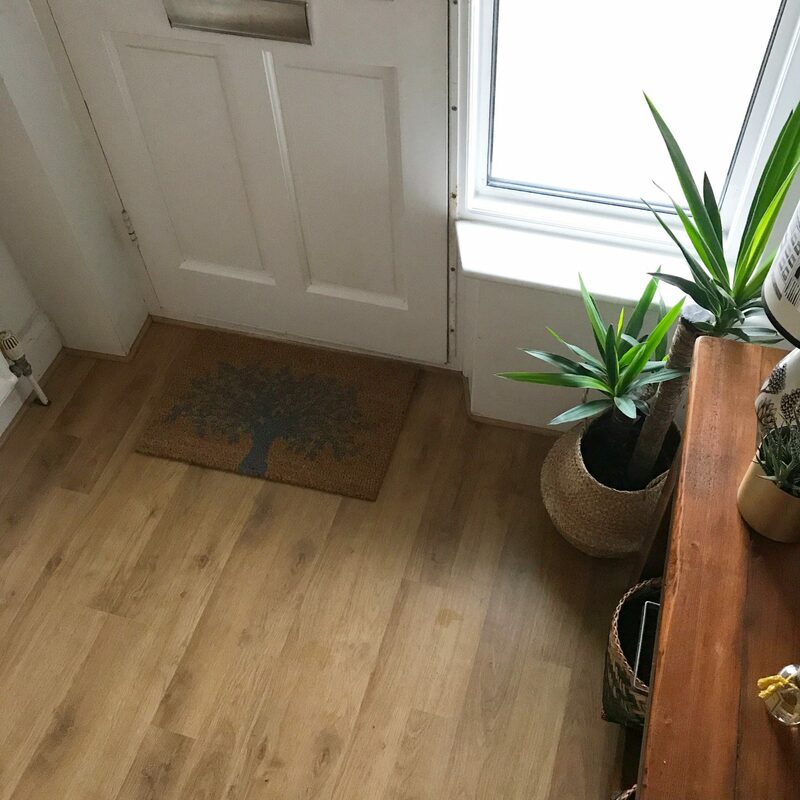 But it’s welcoming and more than just a dumping ground for coats and boots and for me it’s such an important area of the home. There’s still so much to do (that laminate has got to go) but for now it’s looking prettier with a beautiful new mat from Artsy Doormats. Now, before I go any further, they did kindly send me a mat free of charge. 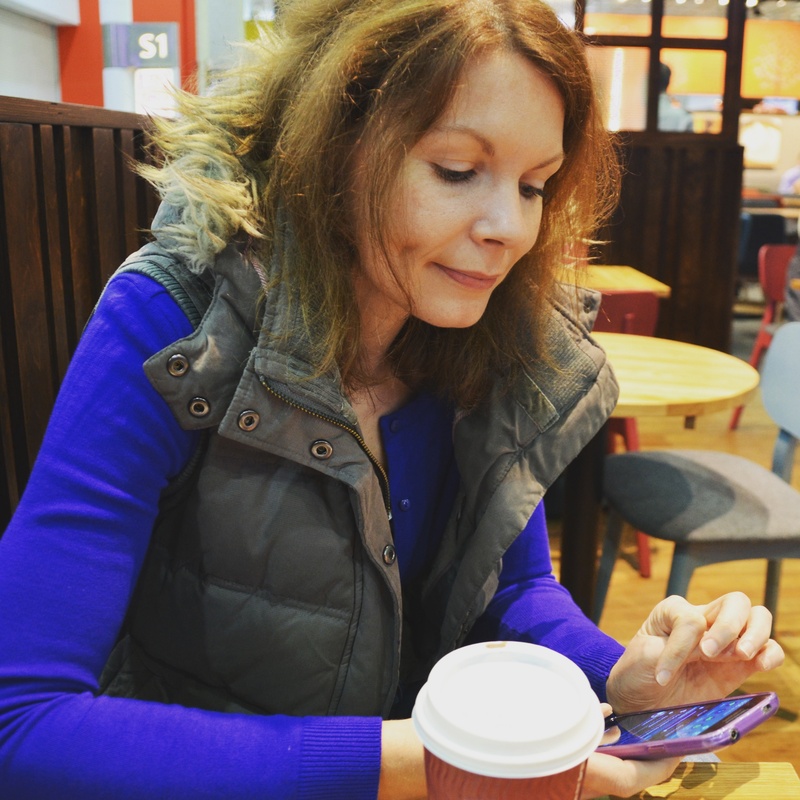 But they didn’t ask me or expect me to feature it on the blog. 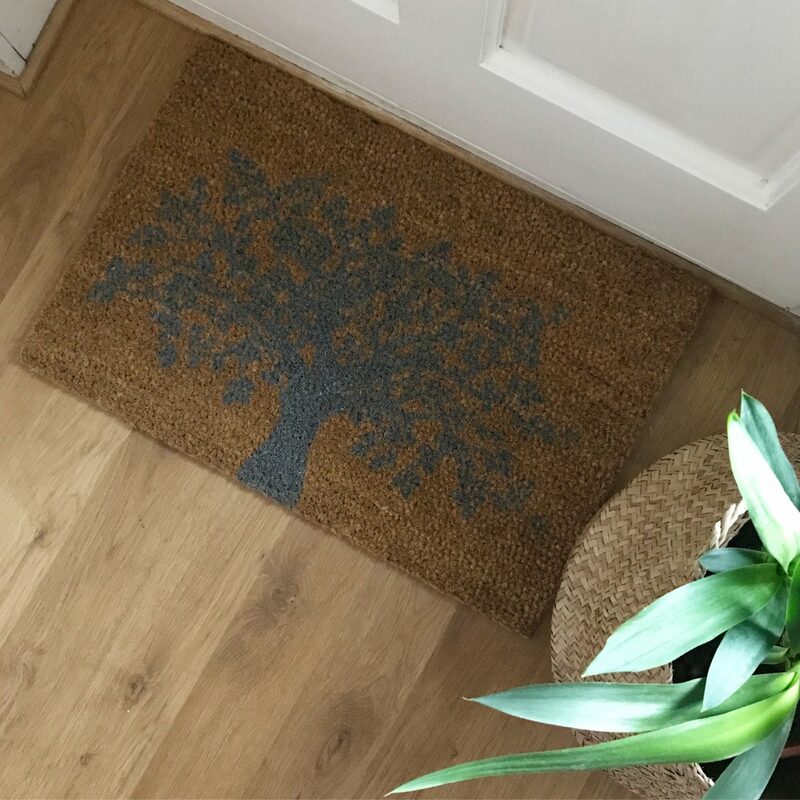 I chose the Tree of Life doormat in grey and love it so much that here it is anyway. There is the most amazing selection to choose from at their website, and all are hand-sprayed in the UK using durable paint to give long-lasting effect. 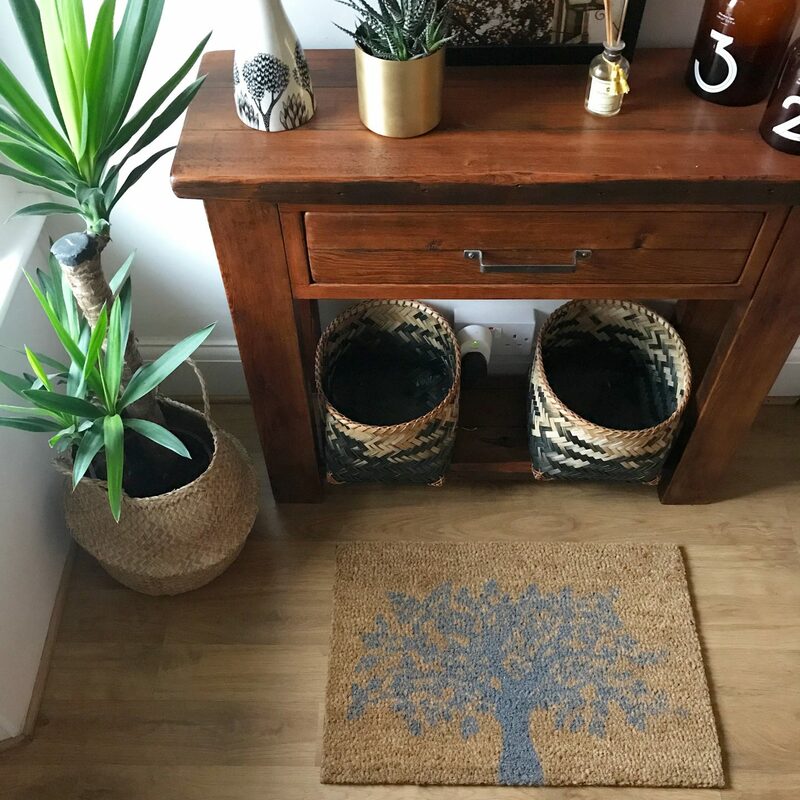 Plus, the mat itself is made from natural coconut husk so all natural fibres, finished with a non-slip backing and suitable for indoor or sheltered outdoor use. 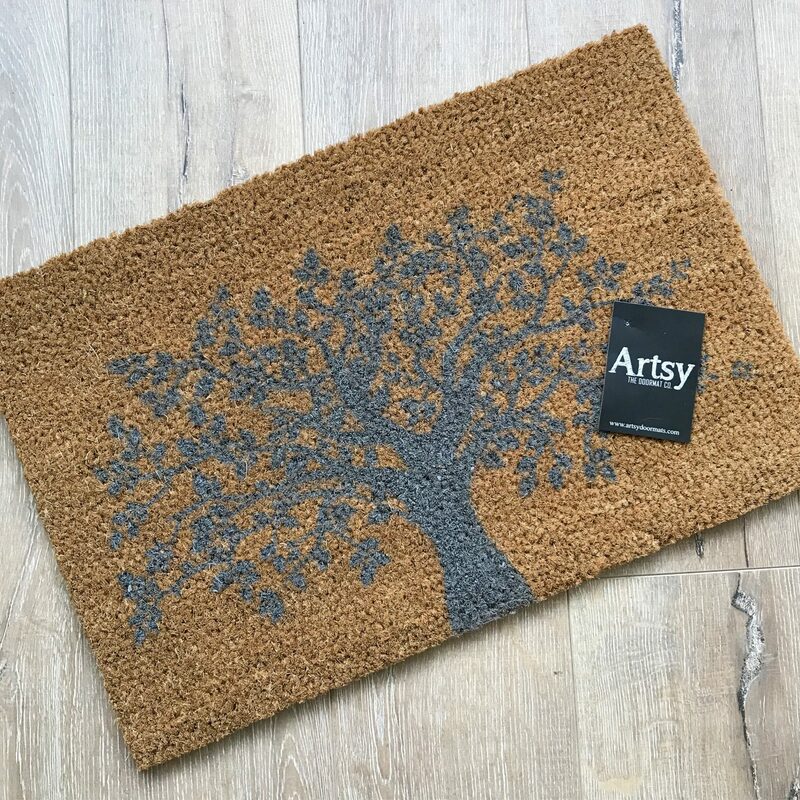 Arsty Doormats also offer a full personalisation service so if you wanted to customise the mats either for personal or business use that can be accommodated. On reflection, I should have gone for ‘A Naughty Dog and A Lazy Cat Live Here’. Very appropriate. I love that they have a specific grey section (because despite what the interiors trends say, I still love grey and it’s not going anywhere for me) plus a unique and unusual circular selection. Definitely something for everyone, especially if you love text print. 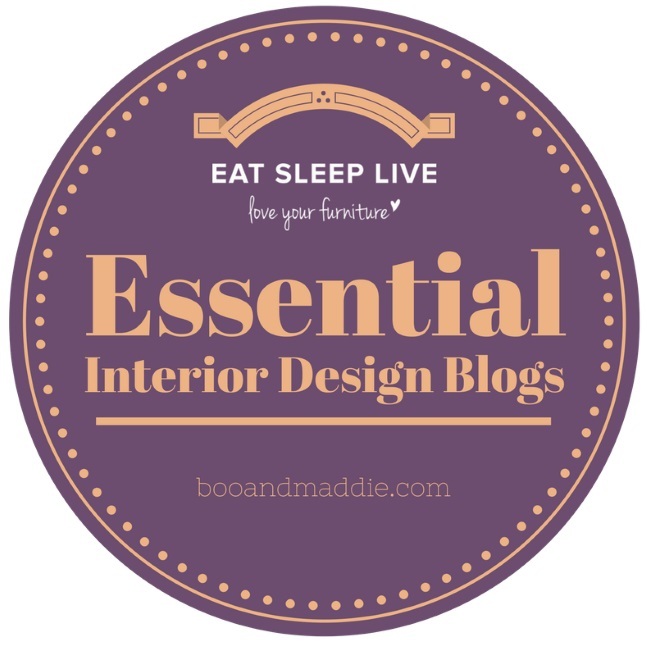 So there we go, sometimes it can be the smallest changes that give a space a whole new look. 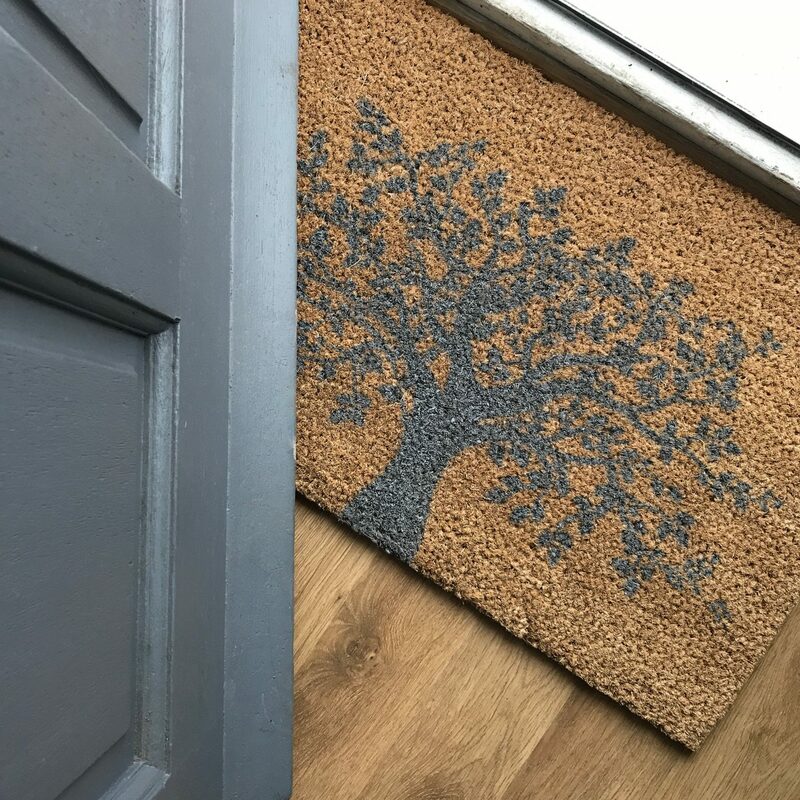 I love working with small, independent businesses and know how hard it can be to really make a success – if you do ever need a new doormat please do think of Artsy Doormats as a place to look. 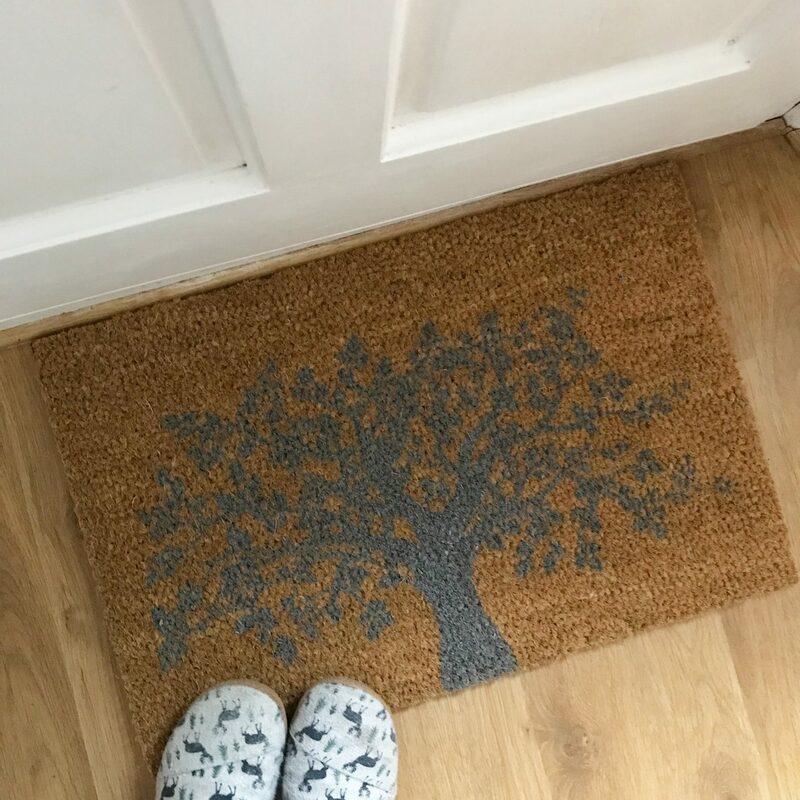 Thank you so much to Artsy Doormats for sending me a doormat of my choice. 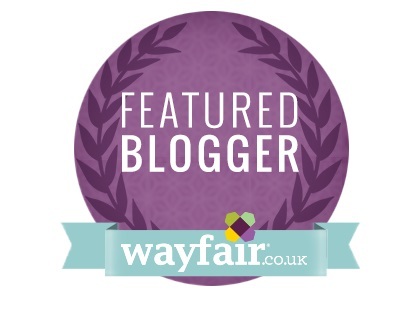 And thank you for supporting the brands which make my blog possible. Love this Lins — what a pretty doormat! We have an older property, but we don’t have a hallway as such. We have a 2 ft.² vestibule!! One day I will have my amazing hallway in a grand country house; so big I’ll be able to rollerskate round it.